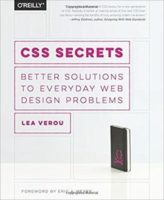 The design of information on the web changes the way people find, understand, and use that information—for better or for worse. 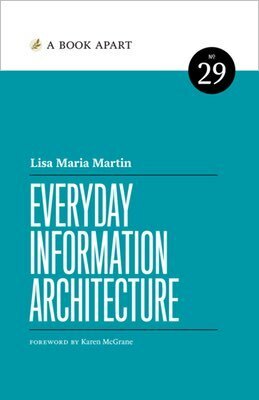 Lisa Maria Martin shows you how to leverage the principles and practices of information architecture in order to craft more thoughtful and effective digital spaces. Learn how to analyze your site’s content and structure, build clear and consistent taxonomies, and develop more strategic sitemaps. 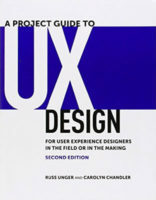 Because when we’re intentional about how we organize web content, we create better experiences for everyone.